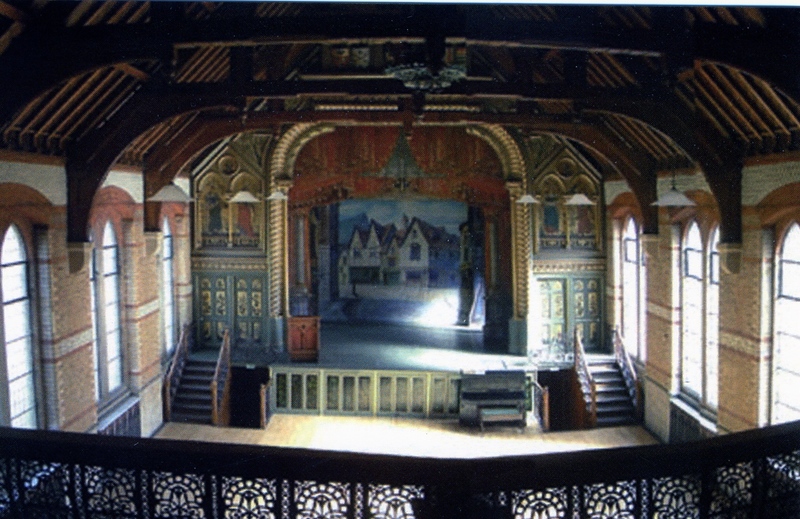 Normansfield Theatre is a Grade II* Listed theatre which was built originally as an entertainment hall in 1877 and completed in 1879. 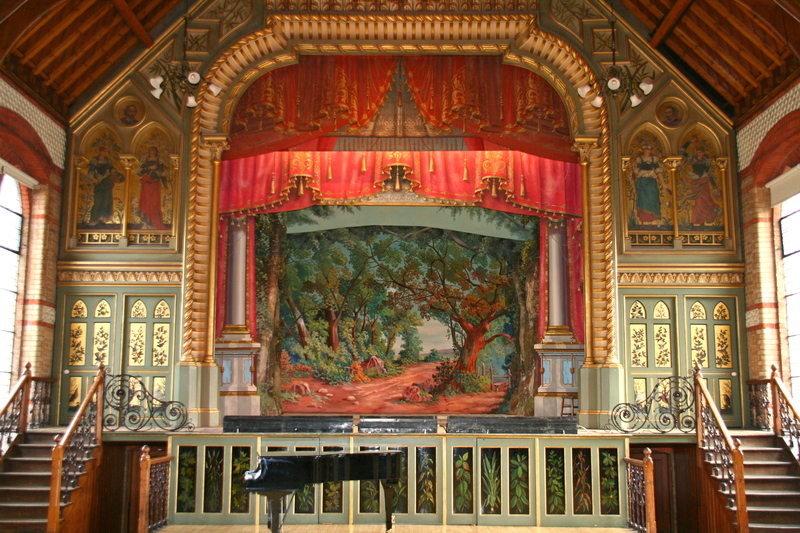 The theatre is a rare example of a private Victorian theatre containing original painted scenery and other ornate fixtures and fittings. 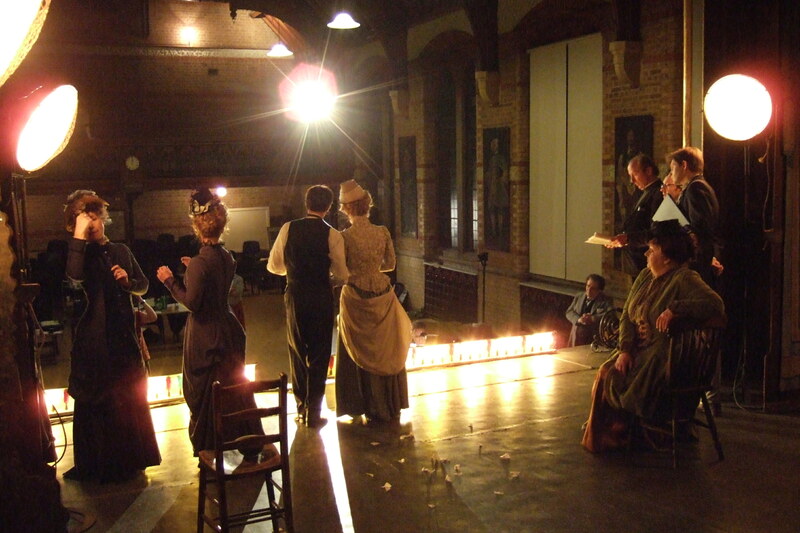 This section of the hospital was called the theatre wing and was part of the former home of Dr John Langdon Down. The building itself was refurbished and handed over to the Langdon Down Centre Trust as part of a Section 106 planning agreement by developers Laing Homes in October 2003. 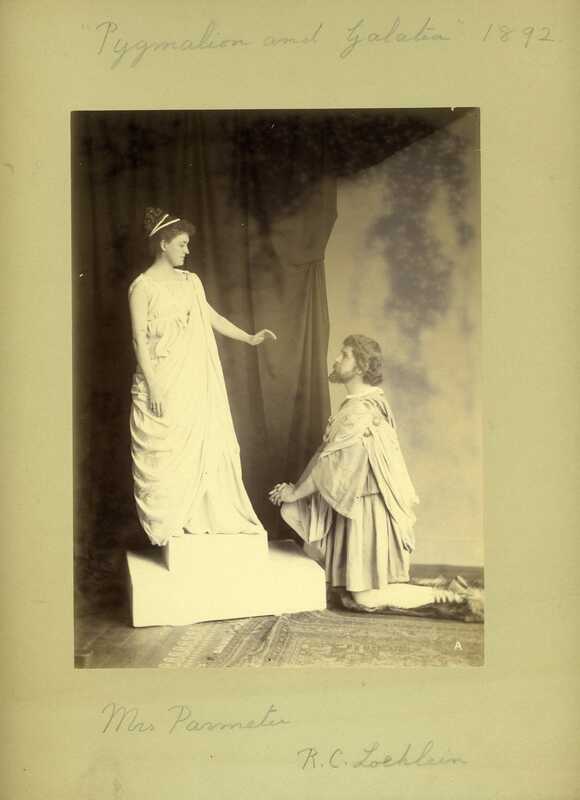 Dr John Langdon Down was a Victorian physician who established Normansfield in 1868 as a family home and a place where people with learning disabilities could be cared for and educated at a time when most of them would have been condemned to life in an asylum. This remarkable man built this beautiful entertainment hall and encouraged his patients/students to learn music and drama as part of their education. He provided work experience in woodwork and farming in a way that was probably more advanced than some of the provision available today. Some of his students had the condition that now bears his name and he is known internationally as the ‘Father of Down’s syndrome’.